This month, Ildar Abdrazakov headlines a new production of Attila at the Opéra de Monte Carlo, the company premiere of Verdi’s political drama. 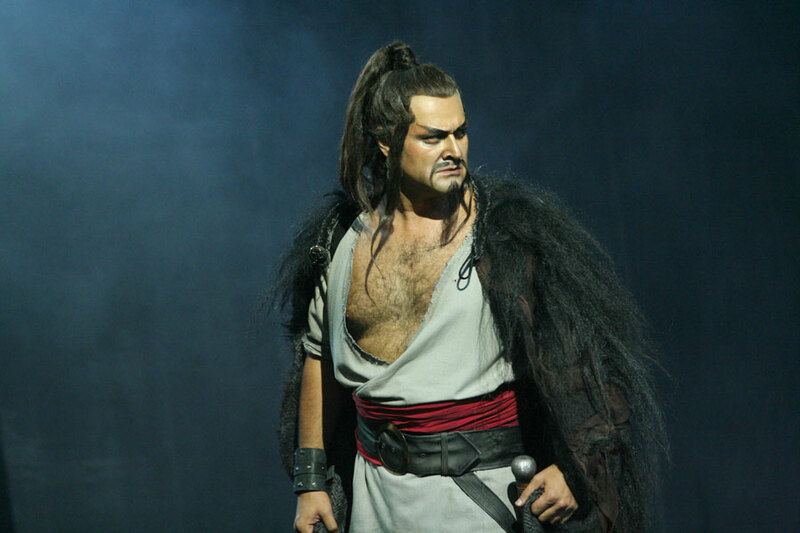 As the titular Hun, Ildar stars under the baton of Daniele Callegari in Ruggero Raimondi’s production — produced in partnership with the Opéra Royal de Wallonie. George Petean sings Ezio, Carmen Giannattasio is Odabella, and Andeka Gorrotxategi is heard as Foresto.